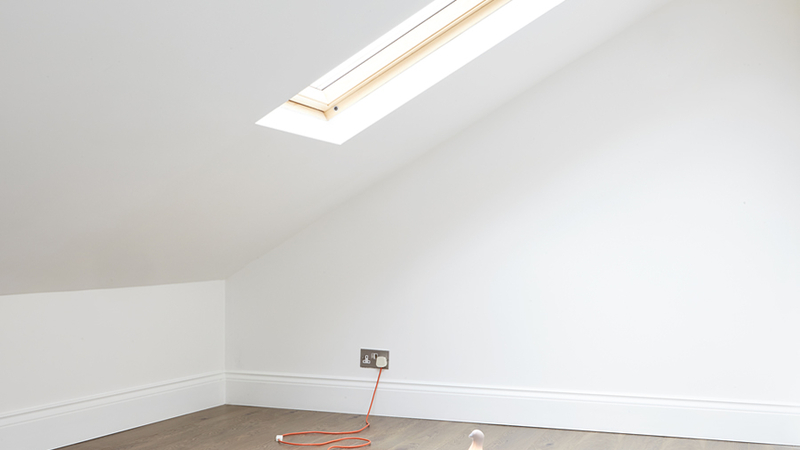 In 2014 RYE were commissioned to convert an unused loft space in the central London borough of Westminster for a private residential client. The resulting design featured two double bedrooms, bathroom, living areas, glass balustrades, and a new timber staircase connecting the different levels. Engineered oak floors, large sash windows, and new compact storage solutions helped to give the impression of larger rooms at the buildings highest level. These new finishes contrasted the existing ‘rough’ staircase which when uncovered revealed the history of the building through the layers of paint which were lacquered and retained.